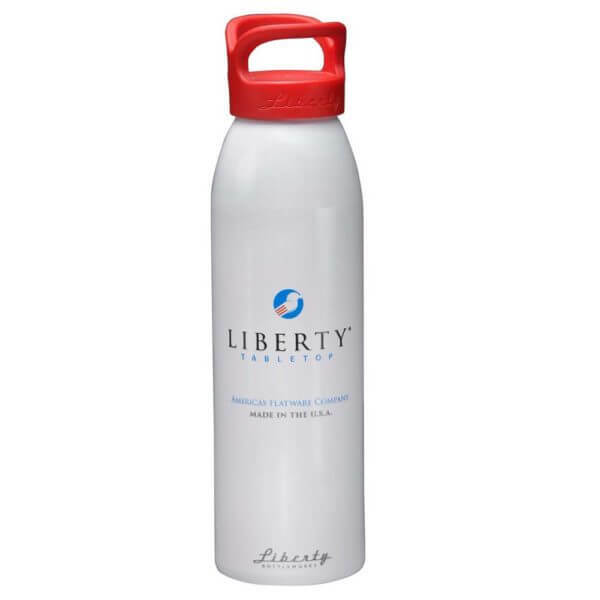 At Liberty Tabletop, it’s all about the people – we recognize our most valuable assets are our employees, as well as our satisfied customers. 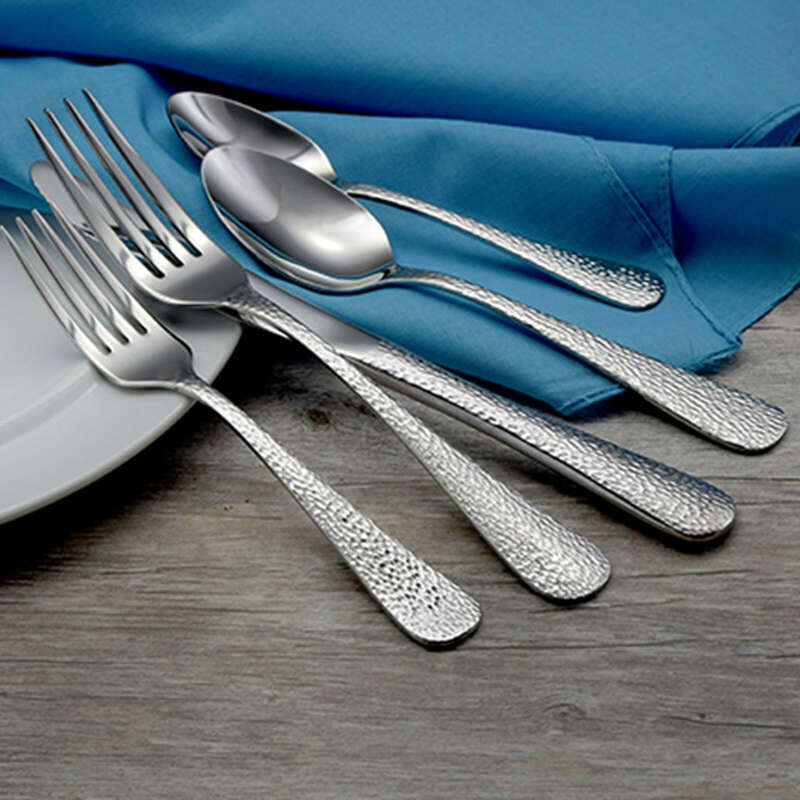 When you choose us, you’re choosing a company that believes in growing our national economy, providing career jobs to people in our community and preserving the craft of flatware manufacturing and tool making. 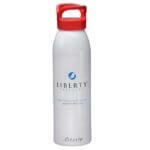 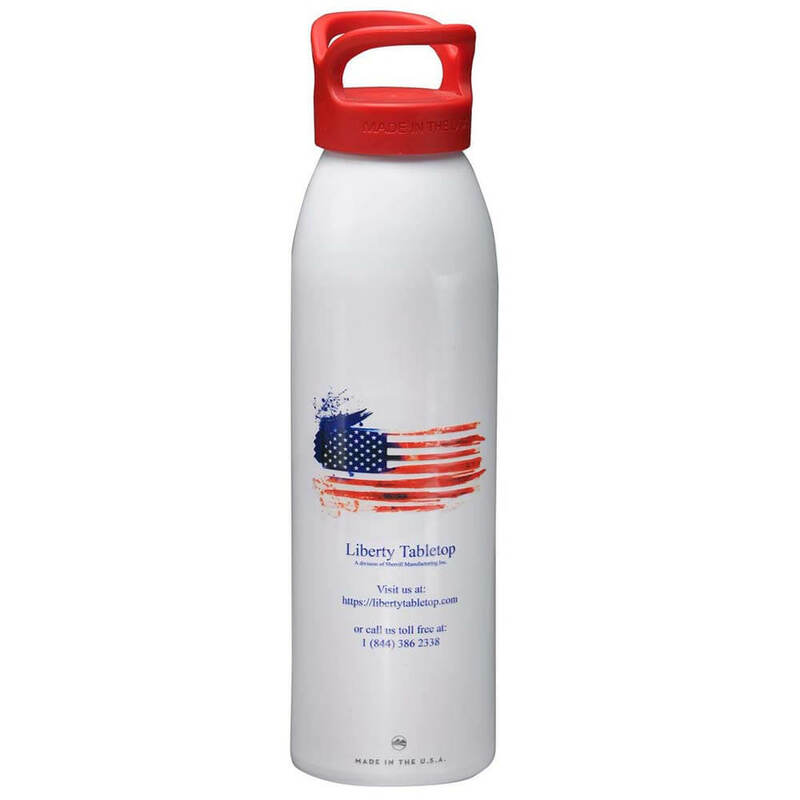 Like our flatware, Liberty Tabletop Water Bottles are made with pride right here in the USA!